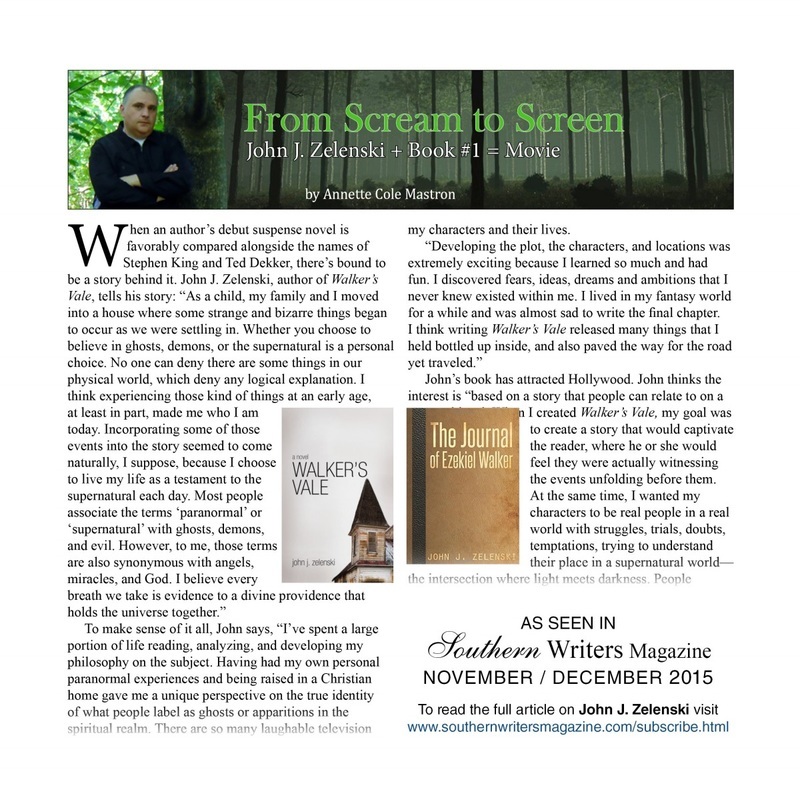 John J. Zelenski is the award-winning author of supernatural thriller, Walker's Vale. 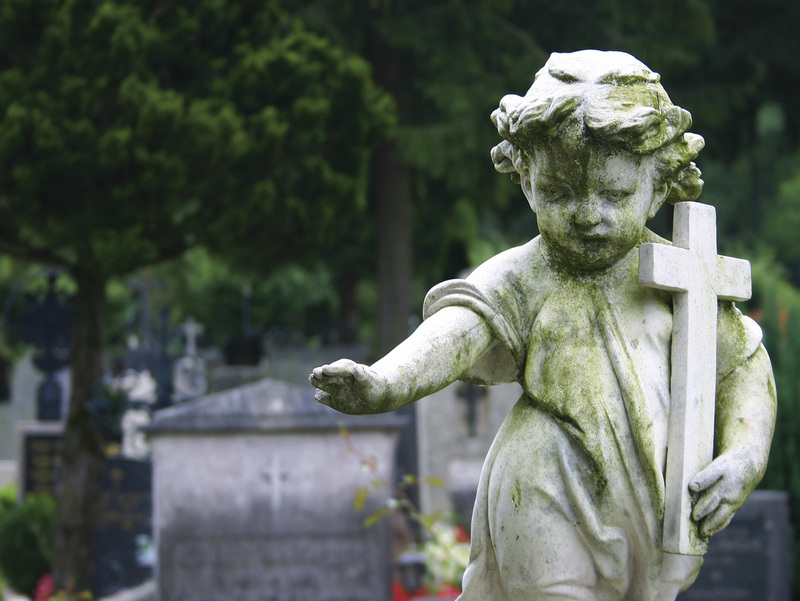 Following a series of strange events that occurred after his family moved to their new home in the late 1970's, John developed a keen interest in the paranormal at an early age. These inexplicable events would spawn the inspiration for Walker's Vale, and prepare him for a journey on the supernatural road which he still travels. John has appeared on numerous television and radio shows and Walker's Vale has been featured and highlighted in various local and national publications. His motto resides in the words of a central character in his stories..."Not everything in this world can be explained."